Atlanta JwJ stood with employees of College Park and AFSCME 1644 as workers rallied to have the city recognize their union on Feb 23. 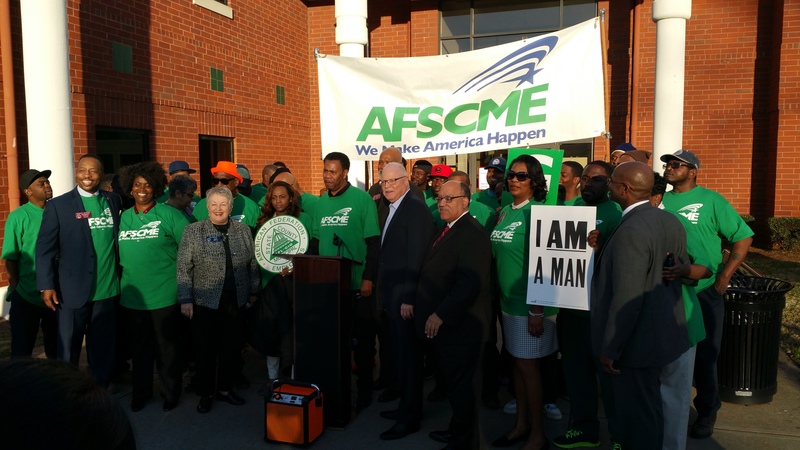 The workers were joined by the International President of AFSCME Lee Saunders to show unequivocal support for workers organizing in the Atlanta area. 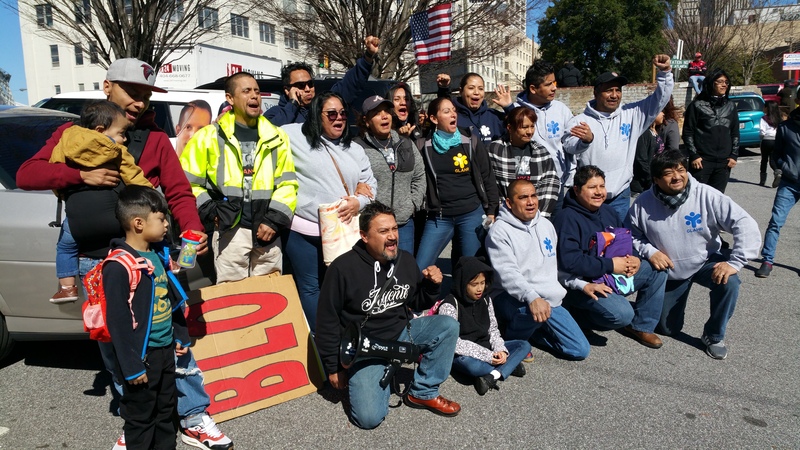 Also joining these workers were faith leaders and local politicians encouraging the City of College Park to respect their employees decision to unionize. 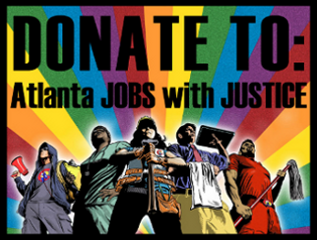 Atlanta JwJ joined the Economic Justice Day at the Capitol on February 15th to advocate for $15 Minimum wage in Georgia. 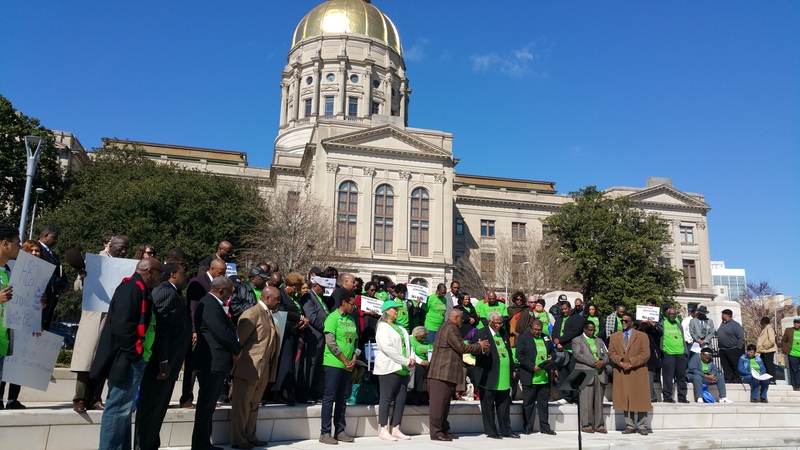 In addition the the rally outside the capitol, Atlanta JwJ members were able to meet with a few of their elected representatives to voice their position on several bills impacting working Georgians.